You’ve got one more week! We’re looking for pictures of children taking part in urban street life — kids walking to school and riding bikes, kids playing in the street, kids enjoying public spaces. We can’t get enough of this stuff. There’s one week left in our Kiddies + Cities photo contest, so don’t delay! 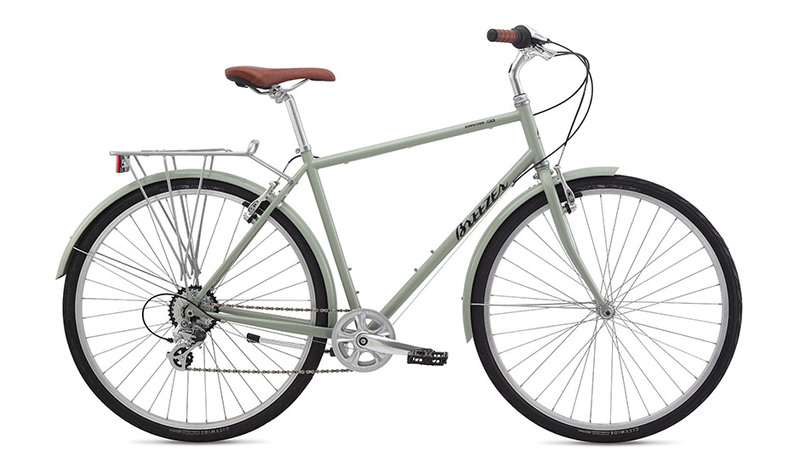 A brand new Breezer bike could be yours. See contest rules and details here. Deadline is September 20, 5:00 p.m. Eastern.